A Large Licensed In Home Day Care for Newborn to 5 yrs of age! My nurturing home has comfortable furniture, enriching play room, cozy nooks and corners, which creates a warm environment for your little ones. Not only do we embrace and make your children feel special at Parentz View Child Care, we also engage in exciting age appropriate learning activities for all ages. 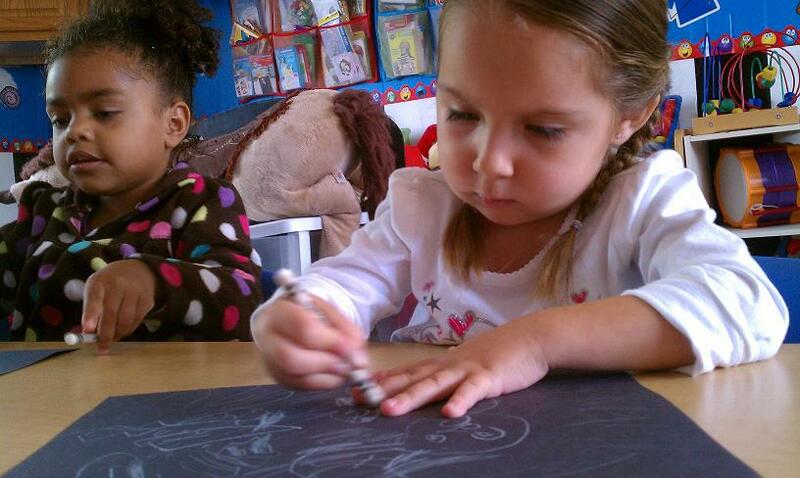 From Infancy, Toddler to Preschool age, we make sure that everyone meets their developmental needs. We know that sometimes it's difficult to leave your children while you are away. Our goal is to make your child feel like they are with family. Along with exciting new learning experiences they will have each day, it's most important that we provide a safe, clean and positive environment for your precious loved ones. We constantly communicate with you about the healthy meals that we provide, diapering, nap time and everything in between.